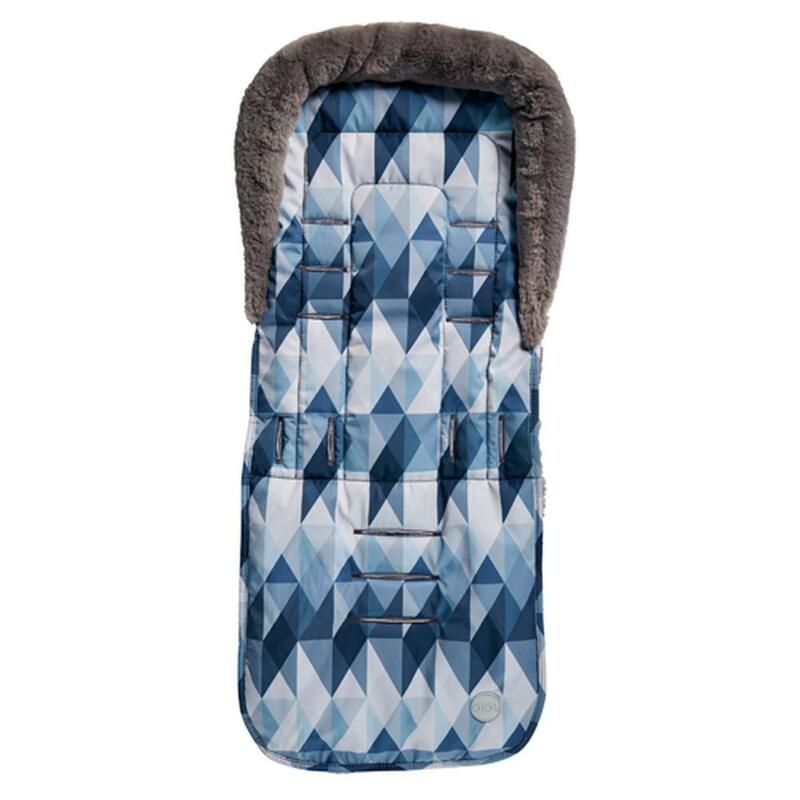 When "Out and About" your OiOi reversible seat liner is the perfect match back to your OiOi bag, Change Mat Kit, Pram Organiser and other OiOi accessories to suit your mood, lifestyle and look! 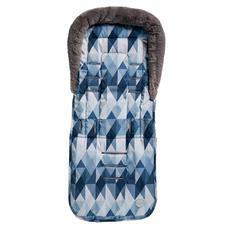 This seat liner has a super soft fleece reverse which keeps your little cosy and comfy! Fits Jools, Cybex, Mountain Buggy, Bugaboo, Uppababy and most prams. in inches: Height: 34?, Width:14.4?, Gusset: 1"